We all remember Sabrina The Teenage Witch, don’t we? Whether it’s from the classic 90’s sitcom, the animated series or the original Archie comics, we’ve all heard the name somewhere. However, it has been recently announced that a new version of Sabrina The Teenage Witch is being planned by the CW Network. Based on the original comic, Chilling Adventures of Sabrina, the new version will air as a one-off TV special as well as a companion episode to the new series of Riverdale. 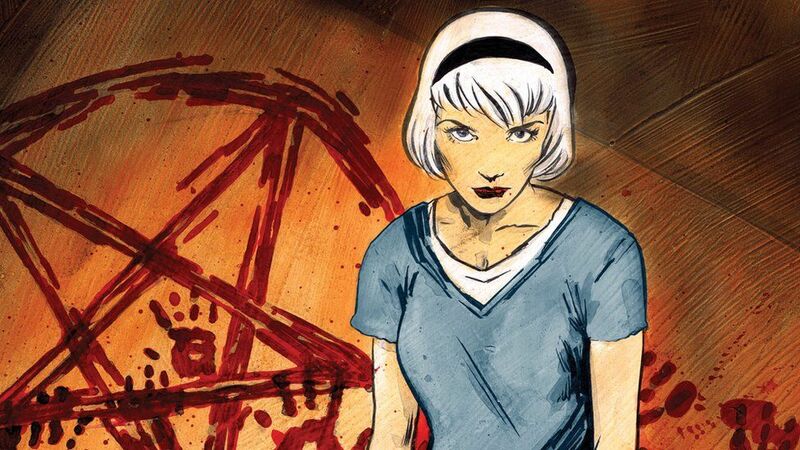 The one-hour dark drama will be directed by Roberto Aguirre-Sacasa, and will tell the story of Sabrina’s occult origins. Roberto hinted to Entertainment Weekly earlier this year that Sabrina will be returning. It’ll see Sabrina struggle to reconcile her dual nature of being half-witch and half-mortal, all while protecting her family and the world from the forces of evil. According to many reports, the rebooted show will take inspiration from popular horror films like Rosemary’s Baby and The Exorcist. The CW Network also broadcasts shows such as Supergirl, Arrow, The Flash, Supernatural and DC’s Legends of Tomorrow, so there’s definite hope that the Sabrina reboot can do the comic book justice. Casting and more news on the series are yet to be revealed, but it’ll certainly be exciting to see Sabrina return to the screen in a darker, edgier setting. Let’s hope they make it really dark. However, if you were a fan of the sitcom, you may be seeing Sabrina in a much different light than what you remember. The original sitcom ran on ABC from 1996 to 2003, with Melissa Joan Hart as the lead role, plus it also aired on Nickelodeon in the UK. She played 16-year-old high school student Sabrina Spellman, who discovers she’s a witch and is offered advice by her two aunt, Zelda and Hilda on the in’s and out’s of using witchery as her resolutions to mostly high school problems. Oh, but who could forget Salem, the wacky and striking, talking cat? Well, don’t expect to see the same funny feline that we’ve loved for all those years in this new reboot. Fans of Riverdale have wanted Sabrina to make an appearance since the first series aired, but there is no news on whether she’ll appear on the actual series. However, it’ll still be cool to see a darker and more sinister side of the popular witch. Look out for this one horror fans, because this could be very good indeed, if it’s done right. They better find the right Sabrina and if they use the original comic as a guide, surely they cannot disappoint? 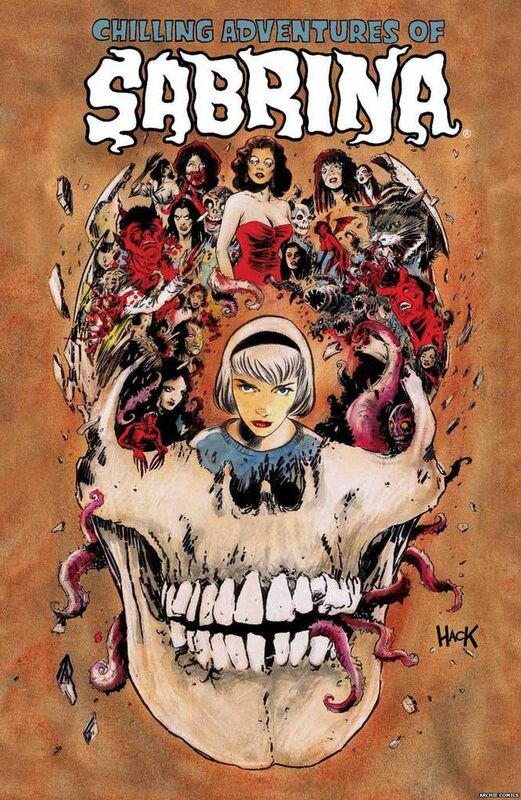 Buy Chilling Adventures of Sabrina book Here!